Awesome! 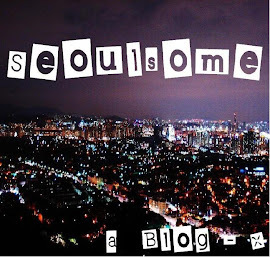 I am moving to Cheongdam and am excited to explore. Thanks so much for making this!